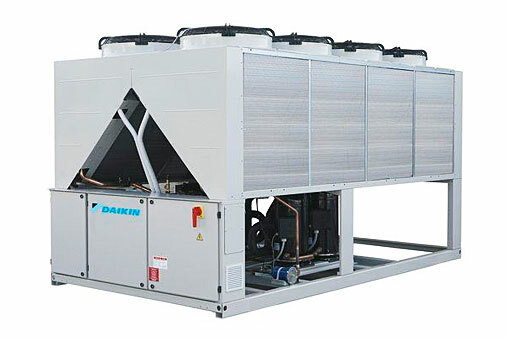 Forged under harsh conditions around the world, Daikin air cooled chillers provide high quality, operation efficiency, and energy savings. 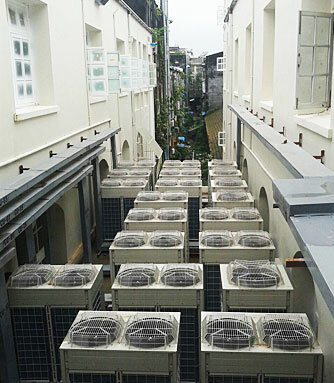 Various applications are possible including air conditioning applications, industry-type process cooling, and large-scale district heat source systems. 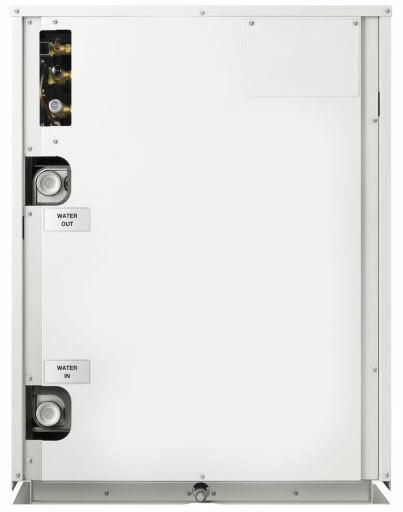 Revolutionizing larger air-conditioning installations in South Africa, Samsung's Digital Variable Multisystem ensures highly-efficient and environmentally-friendly air-conditioning for commercial use as well as up-market luxury homes. end us an enquiry.